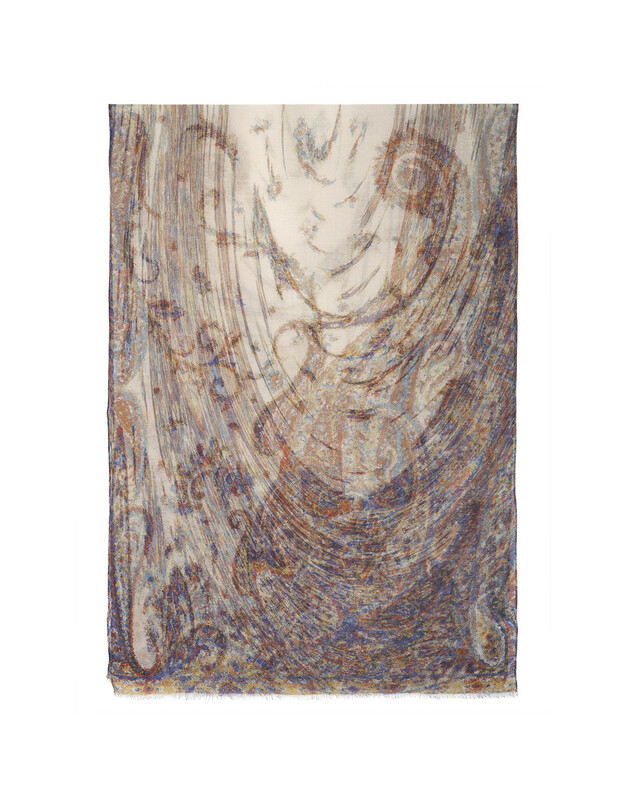 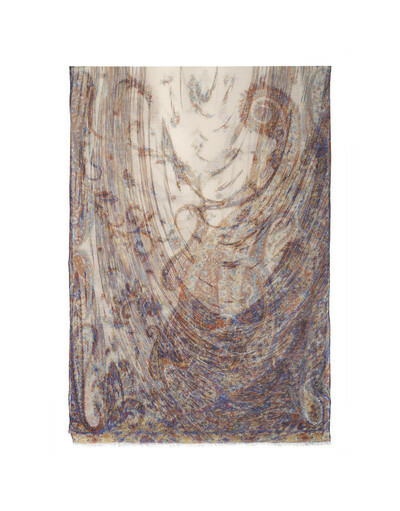 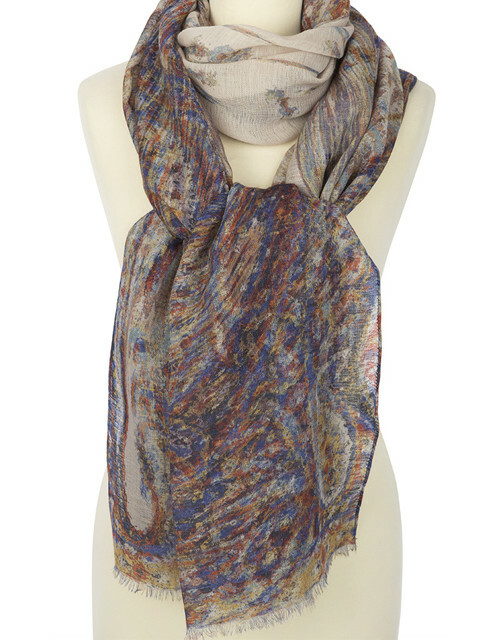 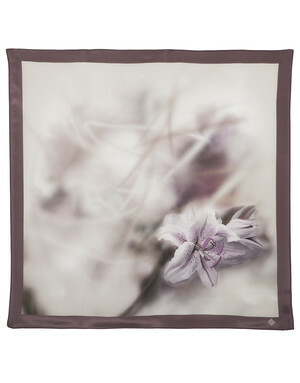 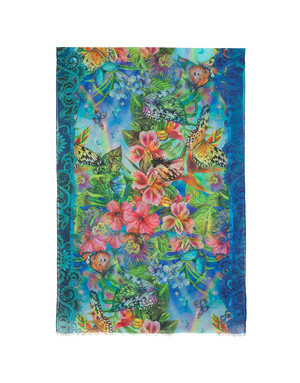 Welcome to RusClothing collection of women's wool pashmina shawls. 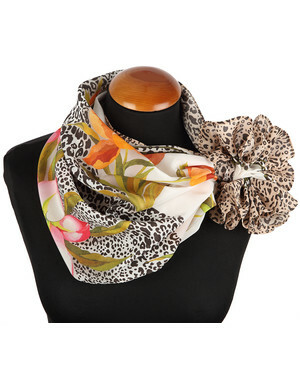 Our new collection features patterned, floral 100% wool wraps from Pavlovo Posad. 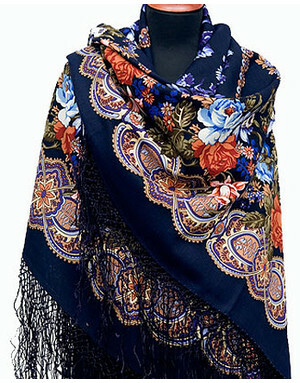 The small town gave a name to the world-known manufacture Pavlovo Posad Shawls that produces 100% natural, high quality wool, designed by craft painters exquisite shawls, scarves and wraps since 1812. 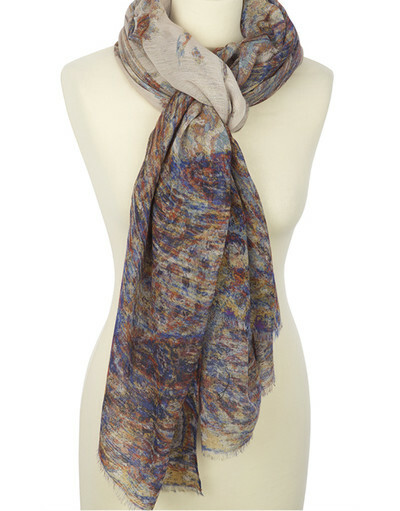 The modern, stylish design of every wool pashmina wrap is created based on the best Russian shawl traditions.